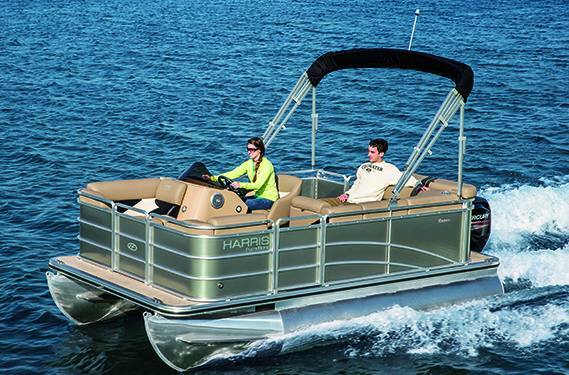 Super clean 2014 Harris 16' pontoon boat. Powered by a Mercury 40hp Big Foot four stroke with power trim. 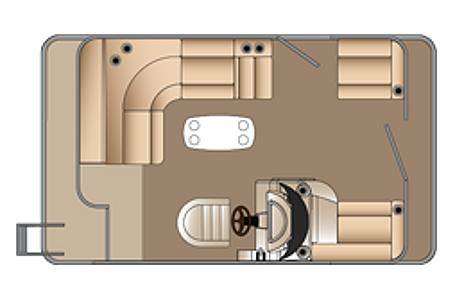 2016 Venture pontoon trailer. Bimini top. Full cover. Individual furniture covers. Excellent condition inside and out. Well cared for. Super quite and incredibly smooth running engine. Sometimes you'll forget it is running ! All couch style furniture with loads of storage and plenty of seating comfort. Stereo. fish finder. Rear boaring ladder woth oversized steps for ease of barefoot entry. Table. Vinyl floor.